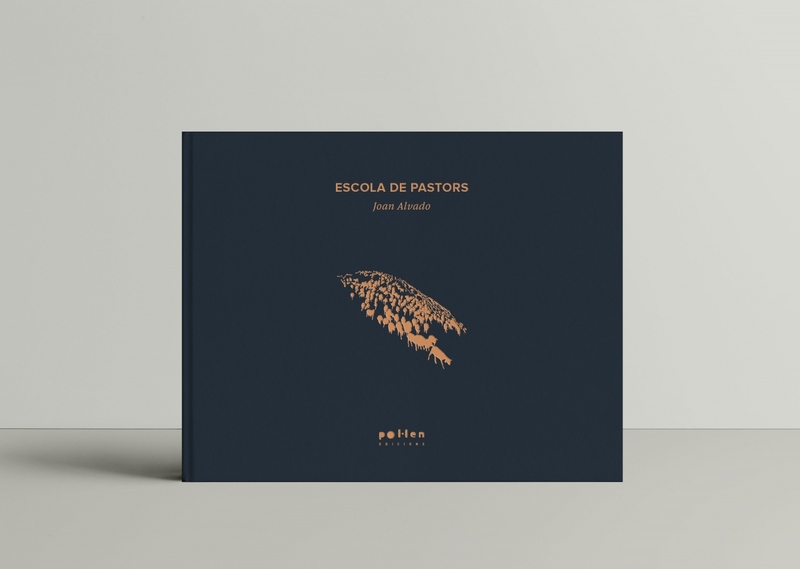 My first book, "Escola de Pastors" (School of Shepherds") will be out next April and is now already available for pre-sale. 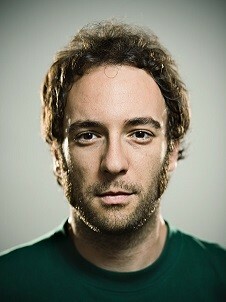 Designed by Odile Carabantes (studiomoare.com). With unreleased texts from the singer Feliu Ventura and the shepherd Xevi Crosas.